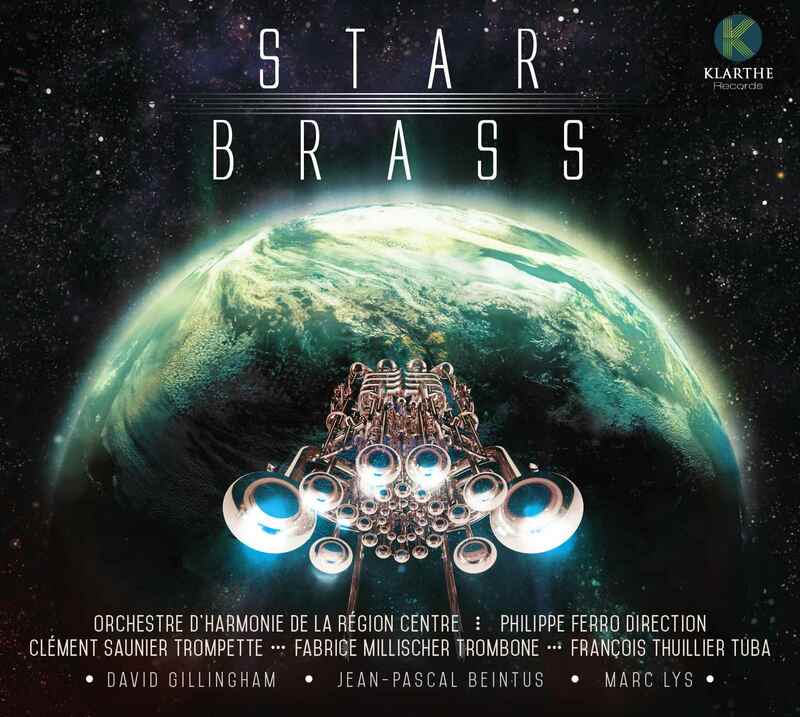 This new "Star Brass" CD from the Orchestre d'Harmonie de la Région Centre, showcases the French school of brass playing. 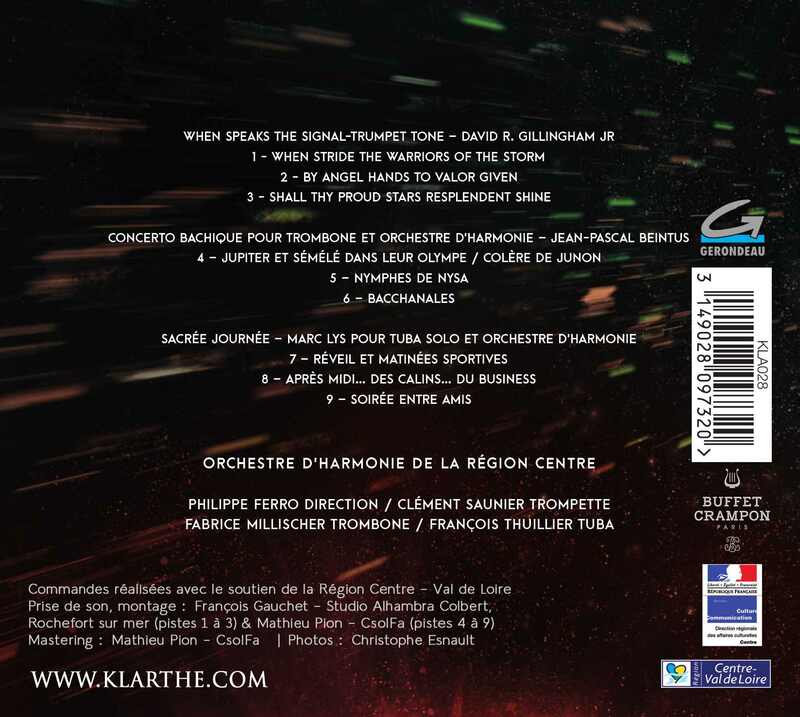 It shines a spotlight on three wonderful musical personalities, Clément Saunier (trumpet), Fabrice Millischer (trombone), François Thuillier (tuba), internationally renowned soloists, through original compositions including two commissions from the OHRC (Jean-Pascal Beintus and Marc Lys). We wish you 'Bon voyage' for this musical journey!